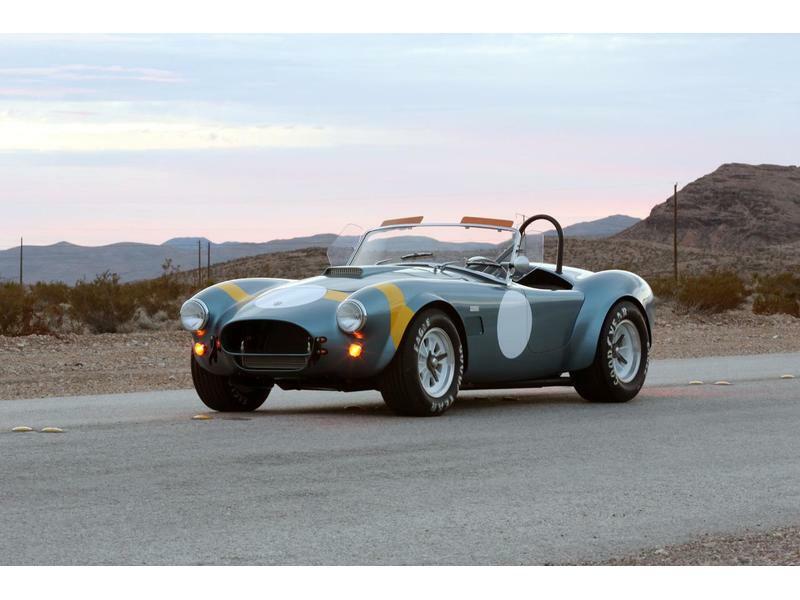 The REAL Shelby Cobra is back, and better than ever! 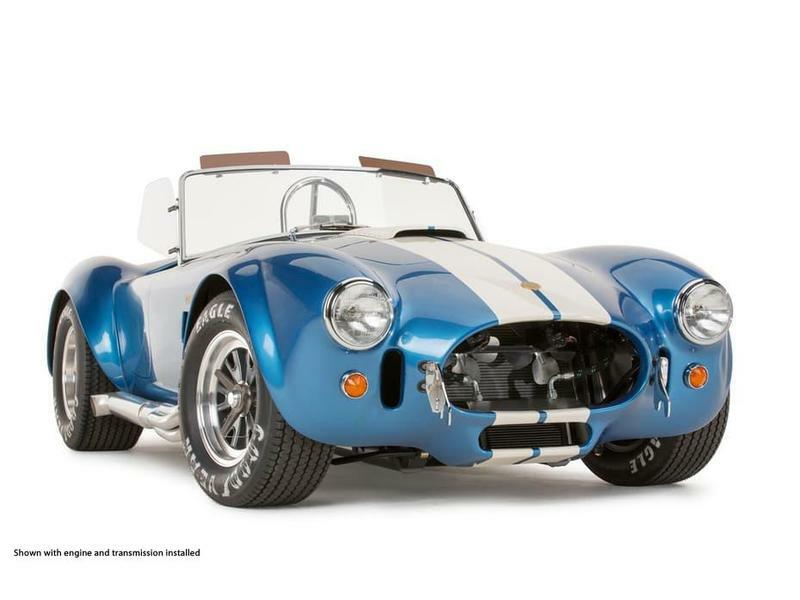 The CSX4000 Series 427 S/C Cobra from Shelby American improves on everything the 1965 model was famous for. 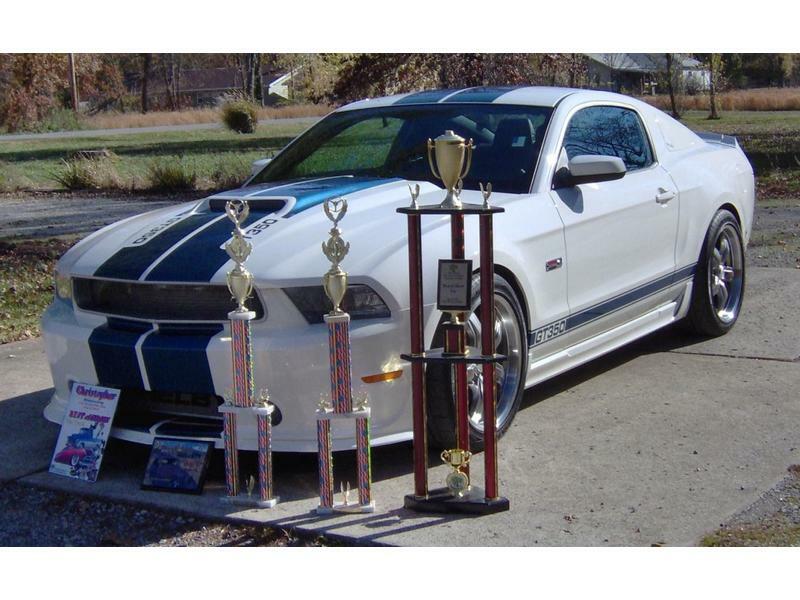 0-60 mph in 4 seconds flat, sub 12 second quarter mile times, and even better handling! 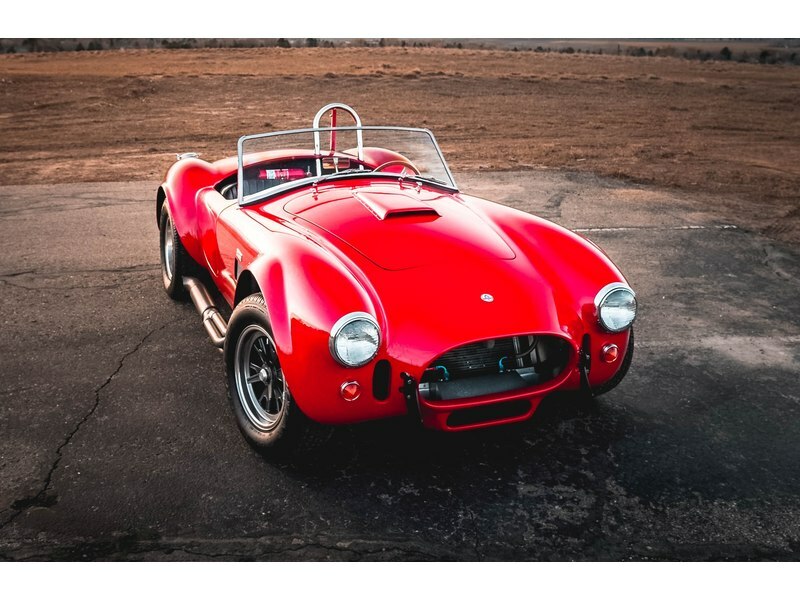 This new Shelby Cobra boasts the world's first computer designed chassis with four wheel coil-over independent suspension. 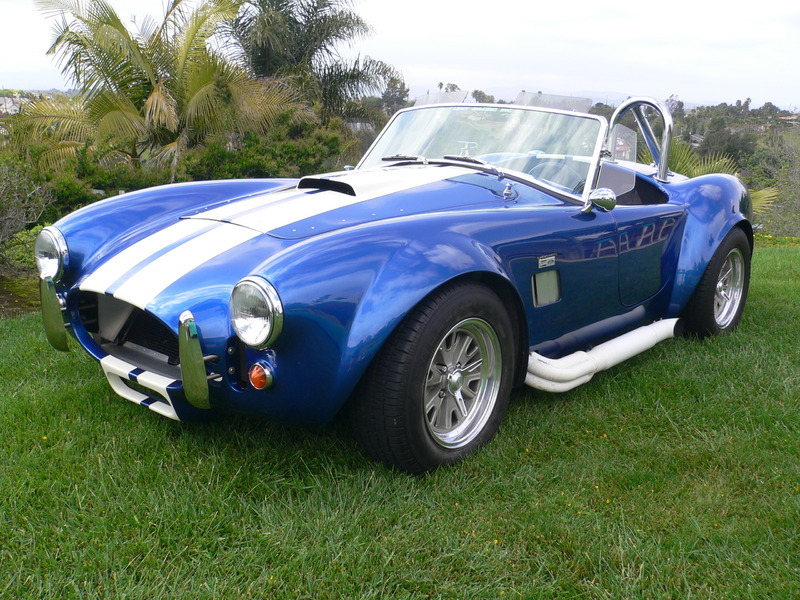 We list all types of Shelby cars. 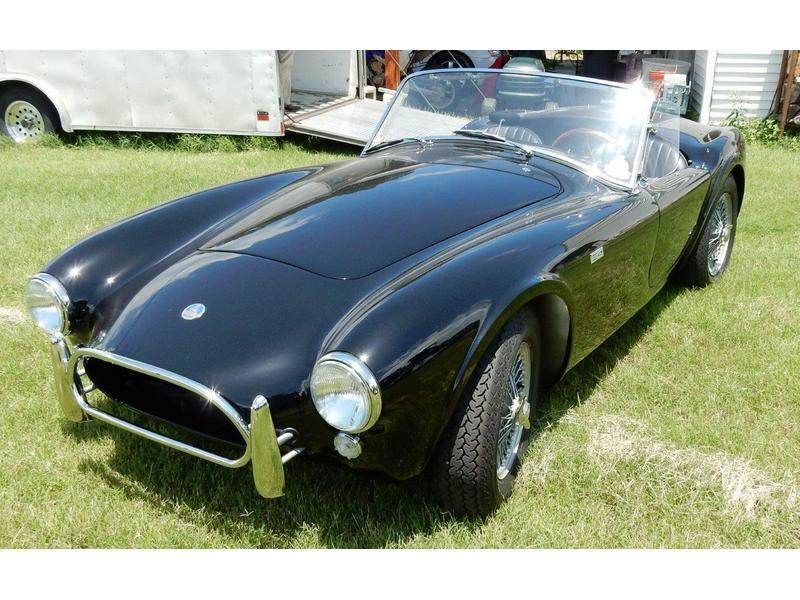 This includes Shelby Cobras and modern and classic Shelby Mustangs. 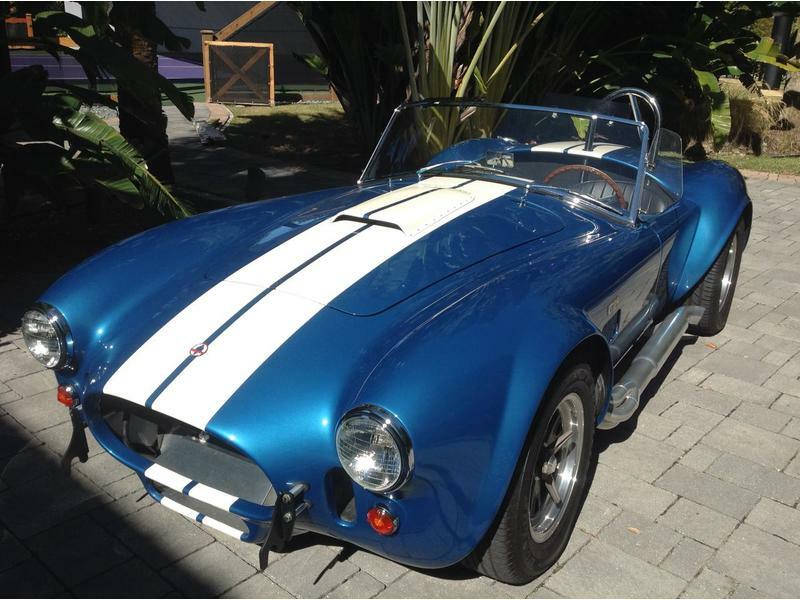 Browse our list, you'll find anything from a 1962 Shelby Cobra to a 2008 Shelby Mustang. If you don't find a specific Shelby on this list, give us a call! 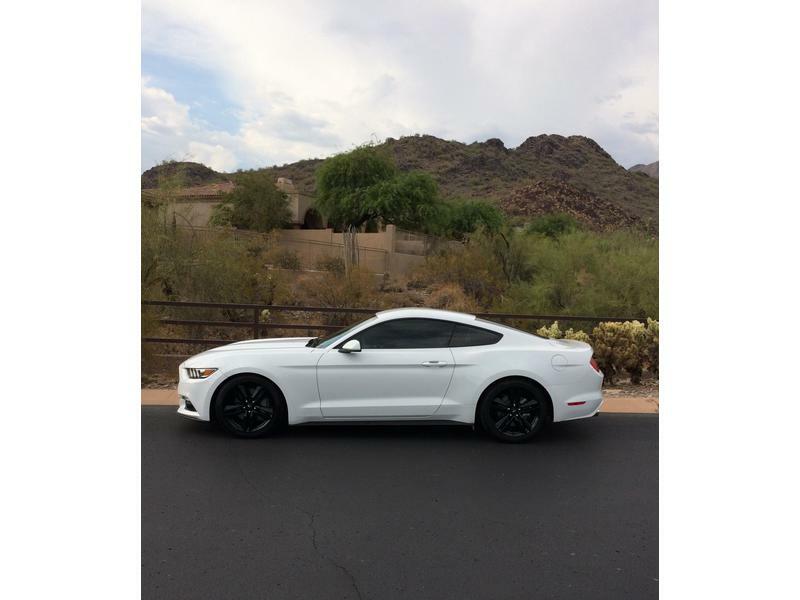 We offer Shelby locating service. 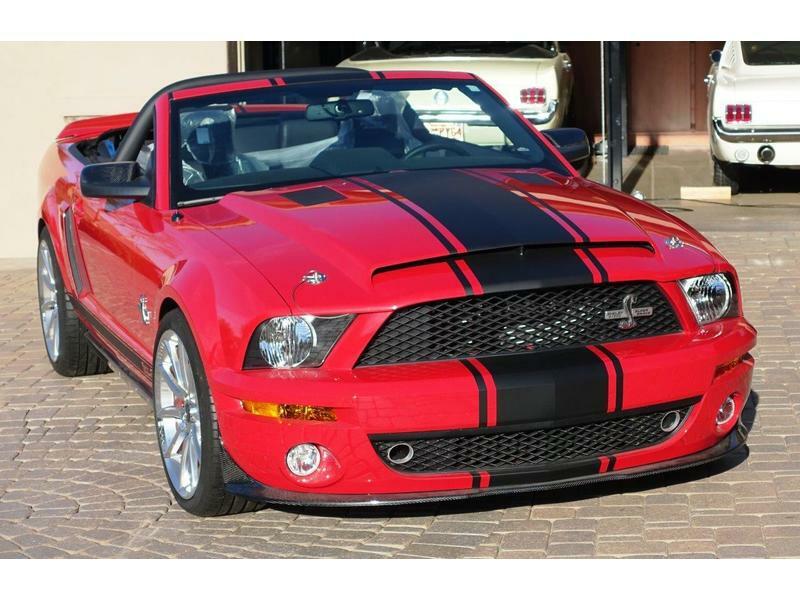 2014 Shelby Super Snake! 975 Miles! - Call For Price! 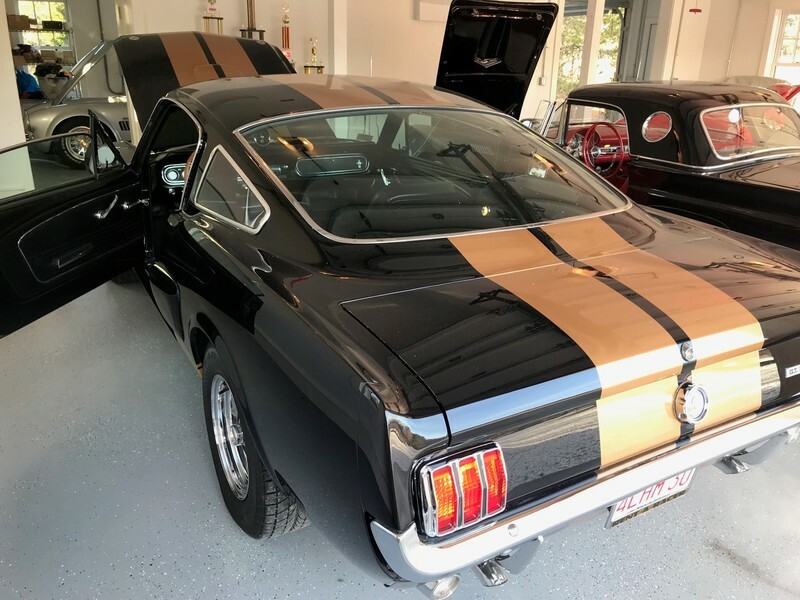 1966 Shelby GT350H "Hertz Rent-A-Racer" - SOLD! 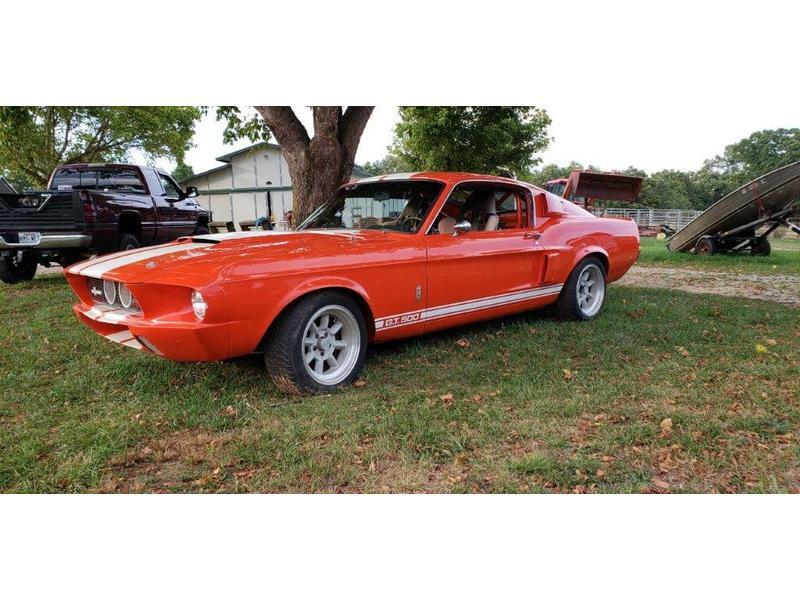 1967 Mustang fastback - 4 speed, 351W - SOLD! 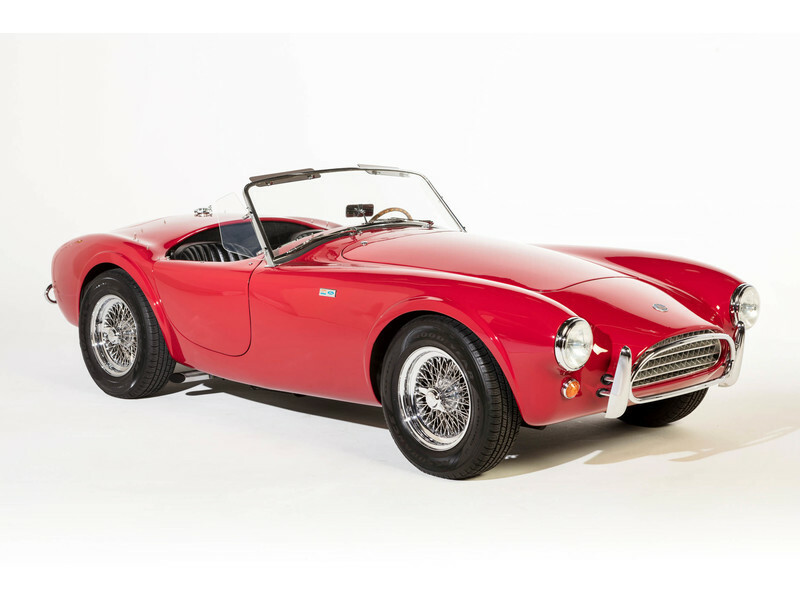 1965 Shelby Cobra CSX4000 - SOLD! 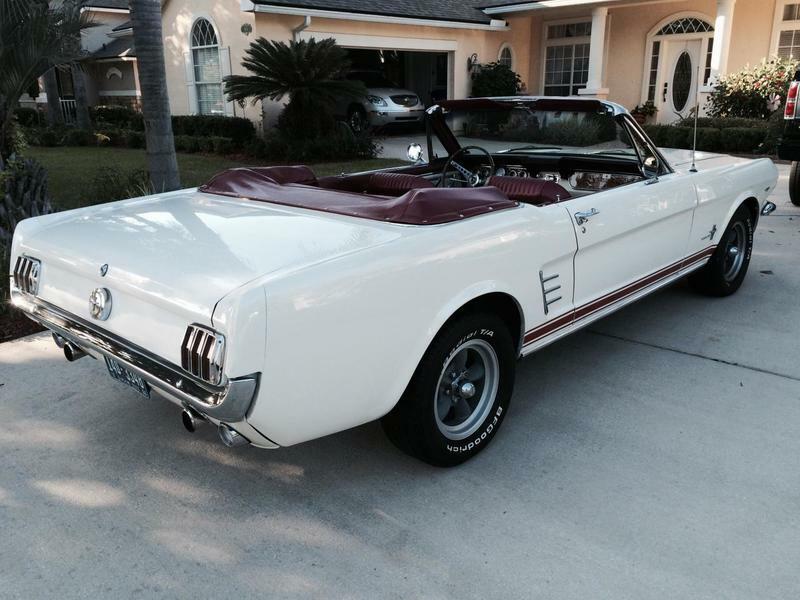 1967 Mustang Convertible - Completely Restored! - SOLD! 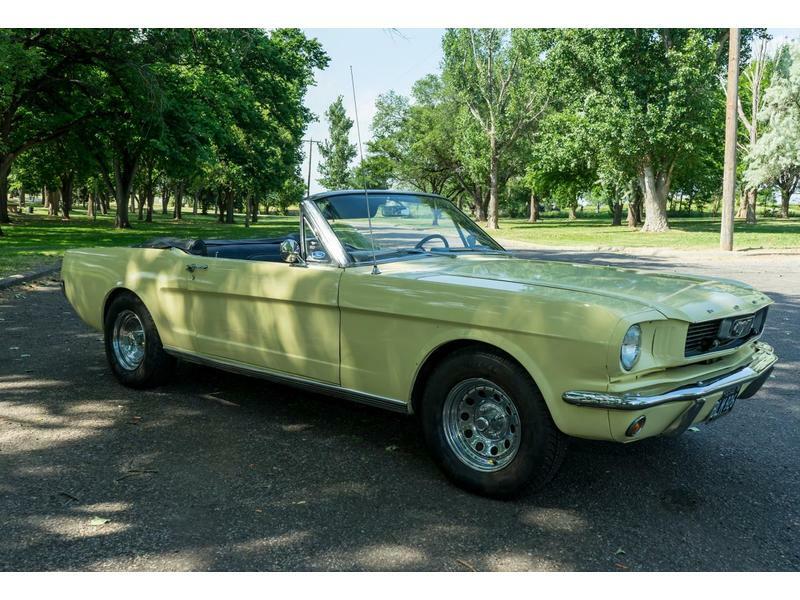 1966 Mustang Convertible - Beautifully Restored and Modified - SOLD! 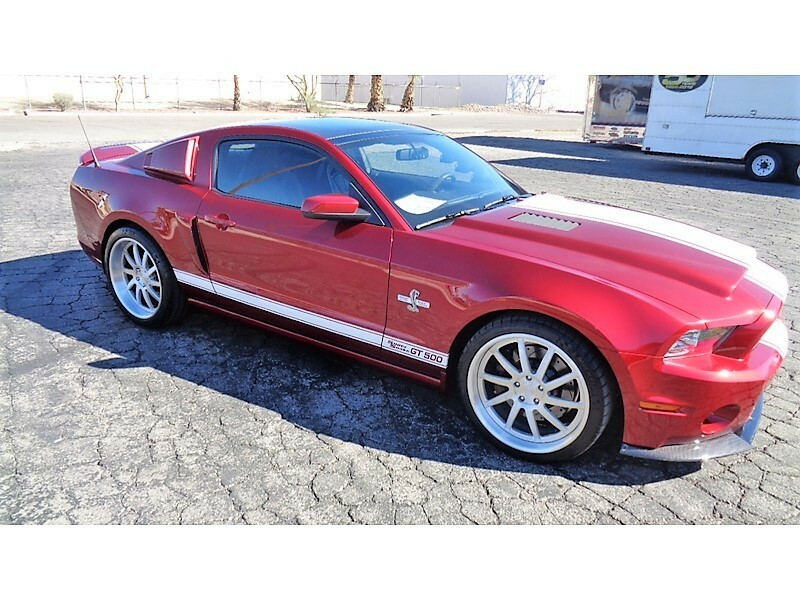 2014 SuperLite Coupe - recently completed - Only 14 miles on - SOLD! 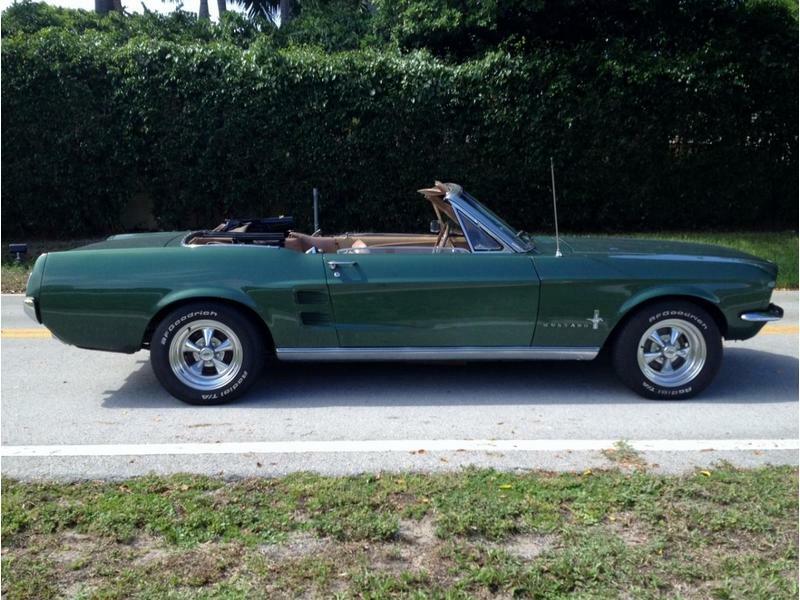 There is no charge to list your classic Mustang with us! 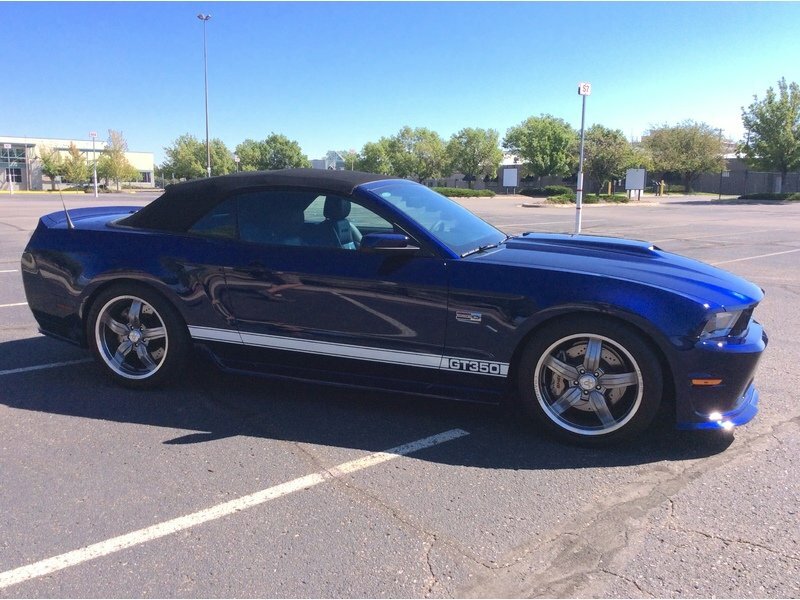 We make our money locating, inspecting, and appraising classic Mustangs for customers. We list some of the nicer ones we have found below. 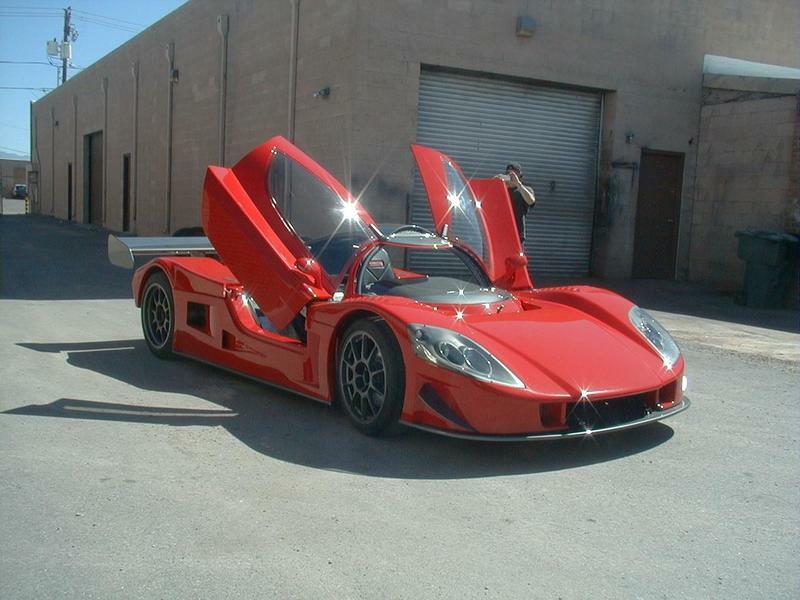 Fill out the online form at our sister site, DynamicMotorsports.com, to list your vehicle. 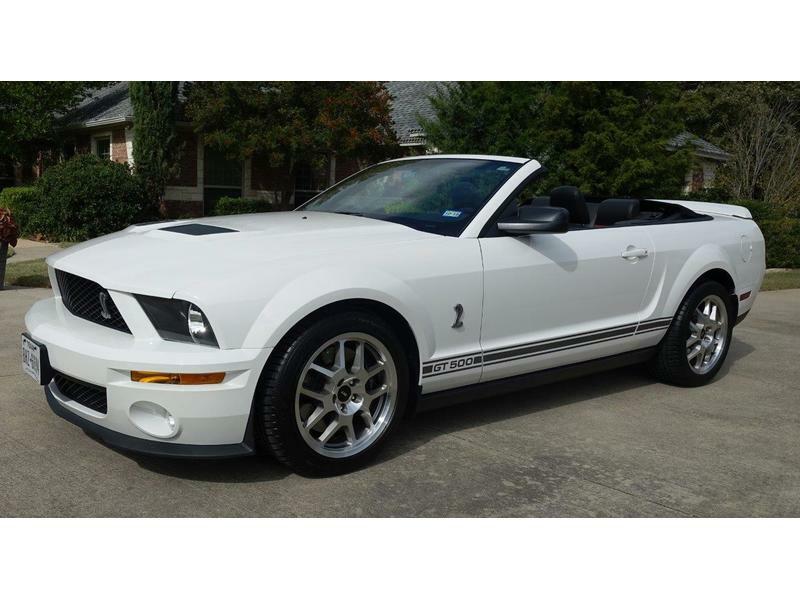 Caveat Emptor: The Mustangs, Shelbys, and Cobras listed on this page are owned and submitted for sale by companies and individuals that may not be associated or affiliated with Shelby-Cars.com of Oregon, LLC. 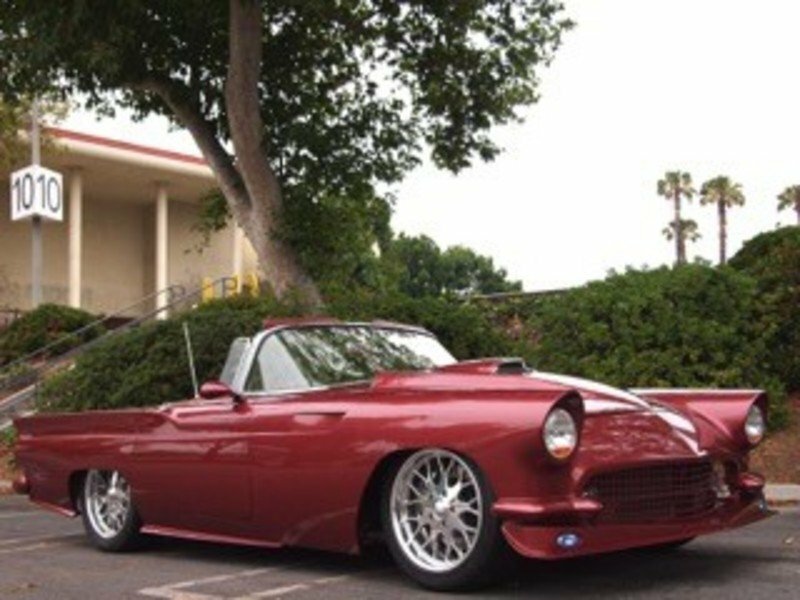 We make no guarantees, expressed or implied, regarding the authenticity of these listings, or the representation of these cars by their owners. We strongly recommend that buyers complete a thorough pre-purchase inspection before buying any vehicle. We are not responsible for any errors or omissions in the listings on this Web site. Perfectly detailed throughout. These cars are never driven. These are "occasional drivers" in perfect condition. They would compete favorably in a national show. They are always garaged, pampered and have desirable factory or dealer installed options. 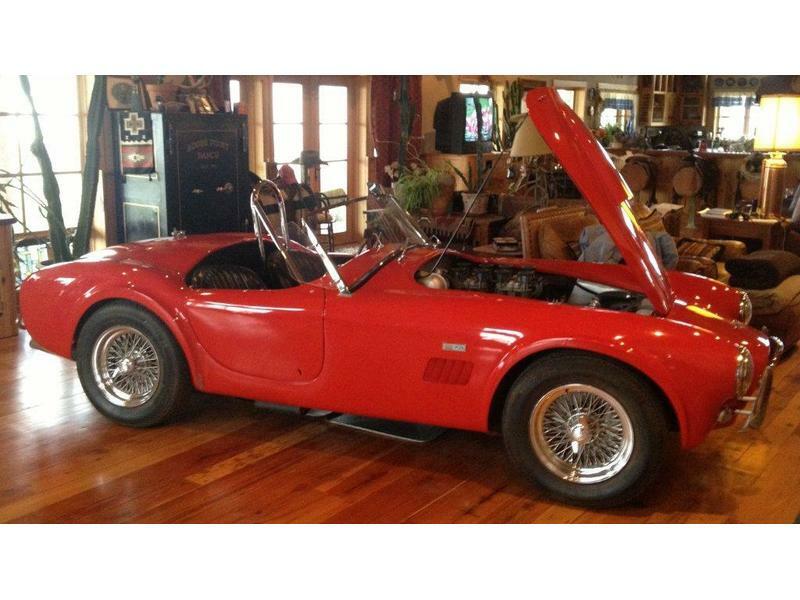 All parts and accessories are in very good and original or restored to original condition. Sharp and clean, a weekend "driver" that the casual observer would call "excellent". 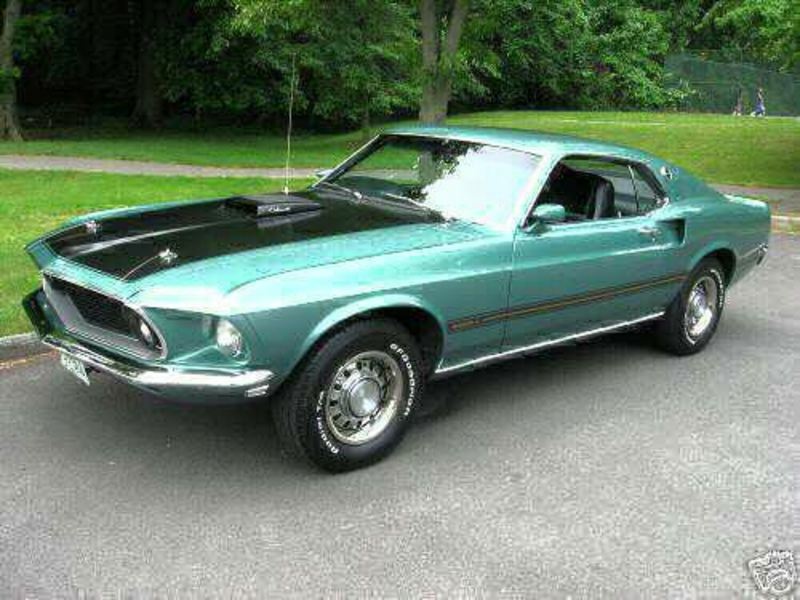 These Mustangs and Shelbys have a very nice paint and interior and show only minor wear throughout. Most cars seen at neighborhood car shows fall into this category. Looks good from a distance but needs needs paint and body work and/or the interior is showing serious wear problems (cracks in the dash pad, upholstery tears, headliner stains, etc). A pre-purchase inspection will reveal problems with rust, cracked shock towers, etc. Most mechanical components work but are in need of TLC. A high mileage drivetrain make these cars questionable. 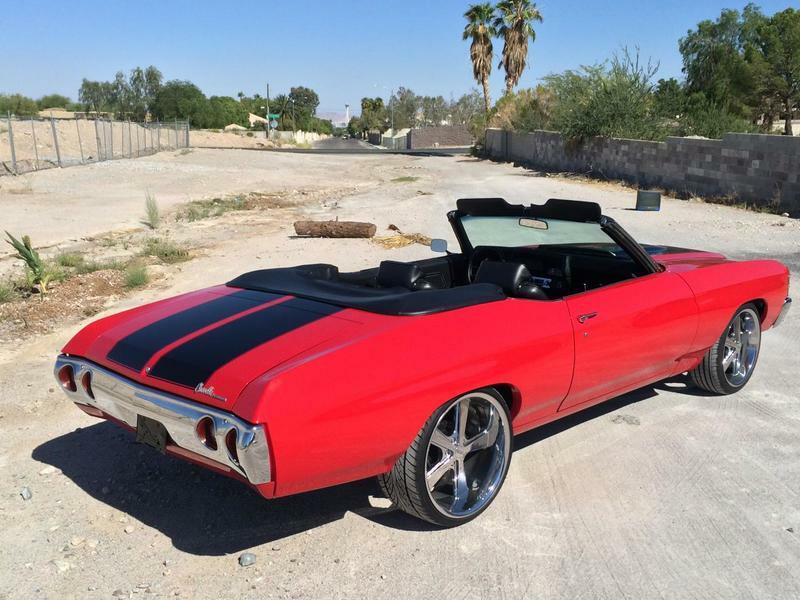 We don't deal in these kind of project cars because we like happy customers. Interested in a pre-purchase inspection? Read more about them and then contact us! 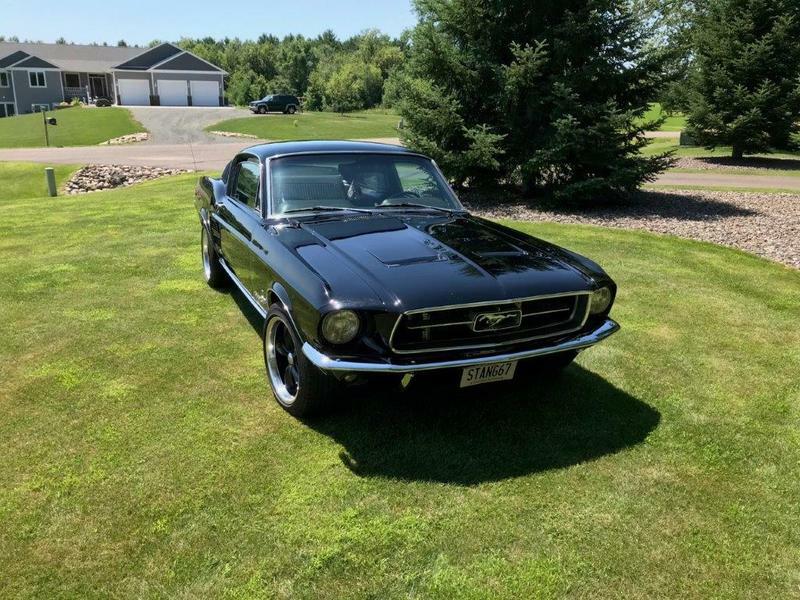 If you're considering the purchase of a classic Mustang, this is one story you don't want to miss!